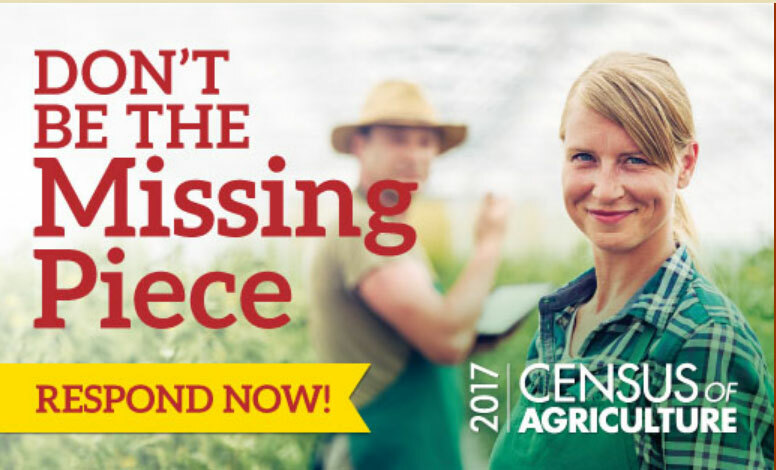 While the deadline to submit the paper questionnaire for the 2017 Census of Agriculture has passed, those who still need to turn in their information can do so online. Jody Campiche, vice president of economics and policy analysis for the National Cotton Council, explains why it is important for producers to get this done. For more information about the 2017 Census of Agriculture or for assistance, visit www.agcensus.usda.gov or call toll-free (888) 424-7828.